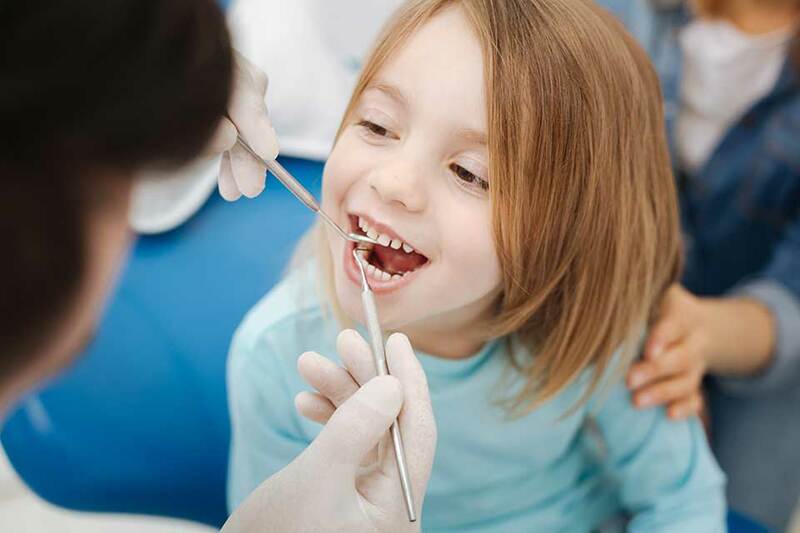 Establishing lifelong care of teeth is an important part of pediatric dentistry. So is an open and positive relationship with a dental care team. At Greenhill, we offer both preventive and therapeutic dental care for infants, children and adolescents. Our treatment is tailored to each child, moving at their pace, addressing their specific challenges, and establishing a foundation for strong, healthy baby and permanent teeth. Greenhill provides convenient, affordable dental care for kids. There’s no need to book separate appointments or hassle with multiple providers. No gimmicks or games – just great care. Our office environment is relaxing, inviting and comfortable for children. Our staff, many parents themselves, understand the importance of creating positive dental experiences, family appointments and gentle, soothing exams. Our staff will make sure you have the information you need for all stages of development, from infant tooth care, to protecting teeth during sports, and what to do in case of a dental emergency.